The Lake Geneva Region is characterised by its fascinating heritage, deep traditions and dynamic cultural attractions. 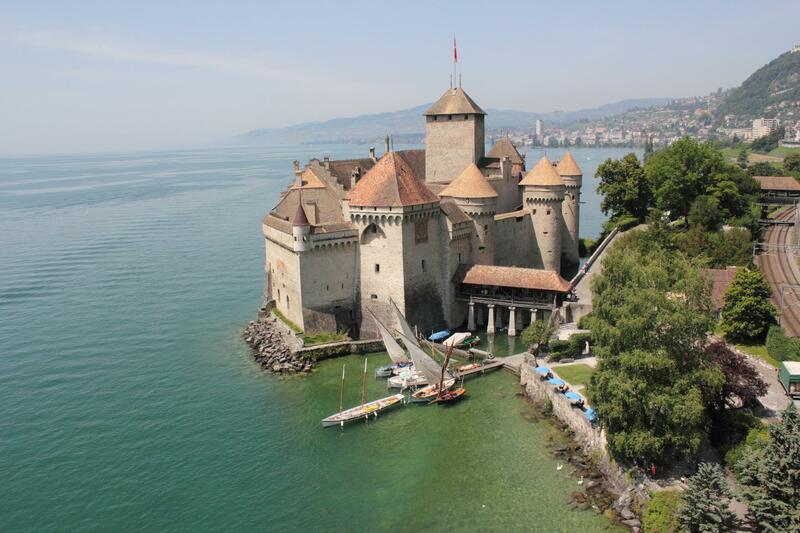 Gaze in wonder at Chillon Castle, learn at the Lake Geneva Museum, reflect quietly in Romainmôtier’s abbey church or get into the spirit of the opera in Lausanne; these are just some of the many cultural attractions on offer that have established the region as a renowned holiday destination and place of artistic inspiration. And the region’s architectural heritage, consisting of pre-historic, roman or mediaeval remains, as well as contemporary architecture (the Swiss architects Le Corbusier and Mario Botta put their names to some exceptional buildings in the region), is set against the spectacular natural landscape. The Olympic spirit, wine-making, fiction and painting: the region’s museums tell of its long history and traditions, but their excellence stems primarily from the originality of their exhibits and the richness of their diverse artistic collections, along with performances by renowned artistes in the many theatres and prestigious stages in front of admiring audiences.